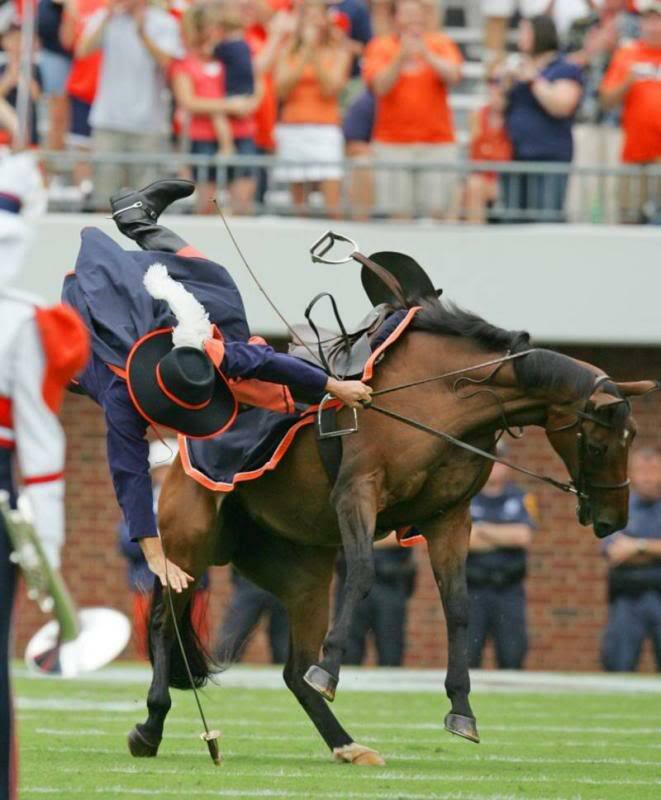 Virginia Football Sets SIghts on a Strong Season--- Really??? So I saw this headline and was very confused. LOLUVA football and "Strong Season" don't really go together. After reading the article, I think that LOLUVA got some bad Zima. All 27 of them better get after it! I heard that in order to really help change the culture, they're holding student tryouts for waterboy. They plan to advertise and recruit for it at the next Foxfield race in hopes of reaching as many football fans as possible. I heard UVA lost to a 16 seed. Let's not allow ourselves to be so distracted by their goals this football season that we forget that UVA lost to a 16 seed. Their definition of a "Strong Season" is 6 wins with one of which being over Tech and bowl game. So I have no clue how they think they will have a strong season. "Virginia football sets sights on... a strong football season!" "Virginia football sets sights on [winning against a high school team this year, while Virginia Tech is likely on track for] a strong football season!" "Virginia football sets sights on [being hard together. ] A strong football season [is likely to be had by their downstate rivals, the Virginia Tech Hokies]." "Virginia football [has been in a dark, dark place for a long time. No longer does the ghost of Al Groh wander the grounds, and Chris Long ain't walking through that door. Some players go to the weight room and try to do] sets [but they are distracted by the] sights [of a few tantalizing Zimas in the distance. After a short while reminiscing] on [the success they expect, they realize that they will not, and indeed cannot be successful without at least] a [modicum of talent. This talent only exists in a small proportion, nay - an insignificant fraction of the players they have brought into the program. When you are only] strong [in snow angels, basketball in helmets, and losing] football [games, despair soon consumes your soul . One could say that the best teams - indeed, the number ones - are best-suited to have historical success, one could also say that this only comes with focus and determination. As focused as the football team at LOLUVA can be, it cannot distract them from the fact that LOLUVA was the first 1-seed to lose to a 16-seed in the NCAA tournament, ending their] season." "Virginia" football sets sights on... a strong football season! Virginia "football" sets sights on... a strong football season! Virginia football sets sights on... a "strong" football season! Virginia set to play a "sport that doesn't really matter because we're a basketball school (that lost to a No. 16 seed as the overall #1 seed)"